The worlds largest conference focused on IT or as Julia White last said Innovation transformation takes place September 25-29. Hear from Satya Nadella, Josep Sirosh, Dona Sarkar, Julia White, Mark Russinovich and many more. The role of the tech professional is changing fast. The unified Microsoft enterprise technology conference brings education, vision and guidance to their enterprise solutions. They’ll talk about the next wave of products and services spanning cloud infrastructure, big data, productivity, mixed realities, operating systems, mobile computing devices, etc..
Ignite is where you’ll come up with your next great idea, based on what you learn. We will have news and updates coming though, during the event. 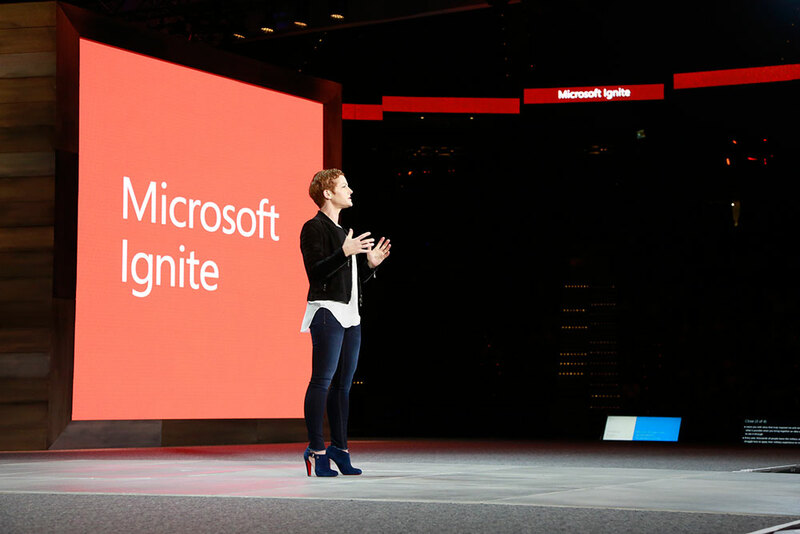 To stay up to date with news on Microsoft Ignite 2017 follow and engage using the hashtag #MSIgnite. We will have the livestream of the event right here on this page. So bookmark or save this page and come back 9am ET, 1pm UTC, 4pm EAT. Don’t forget to subscribe, like and follow us for more and all stories happening in the Microsoft world.